Ty Walker has been a PGA member for 20 years and has been teaching golf for over 25 years which has him nearing the 45,000 lesson mark. He enjoys coaching all golfers of all skill levels. He is the first employee at GolfTEC and still teaches every week. 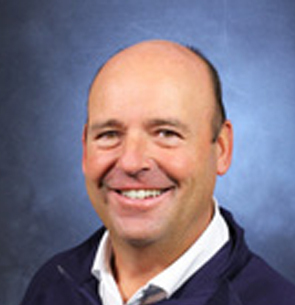 He was the 2002 Teacher of the Year for the Colorado PGA Section and Horton Smith recipient in 2005. He brings passion to every lesson and continues to learn more about this crazy game every year. Putting is over 40% of your total strokes- how much attention have you paid to this portion of your game? Do you know how many strokes you waste per round? Recipe for the fastest way to improve your putting and shoot lower scores.